Let Casey's Host Your Next Event! 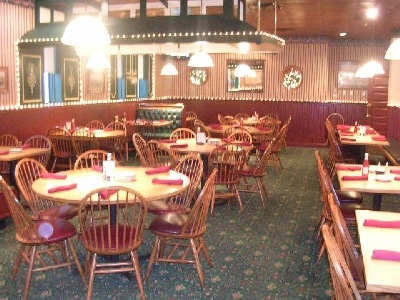 Our facilities can accommodate banquets and events of any size and budget. We are handicap accessible, conveniently located, and have substantial parking. 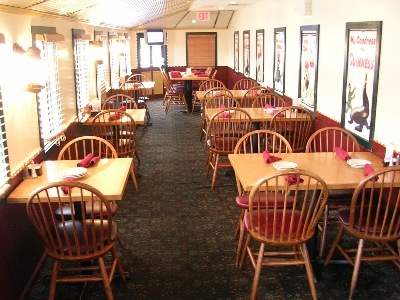 We offer a variety of food and beverage options both in house and off premise. Please contact one of banquet managers for complete details. Our twenty plus years of experience makes all the difference. For information, please Click Here to fill out our contact form and one of our banquet managers will contact you.